7 Simple Ways to Get Rid of Dark Circles | Do You Know? Look at your eyes in the mirror. Are they bright, alert and attractive? Dark eye circles, dark shadows and heavy bags under your eyes can make you look very tired and exhausted. The eyes are one of the very first areas of the face that people you meet will focus on. Thus, it's quite important to ensure that your eyes look refreshed, bright and alert. But one thing that may cause hindrance in making your eyes beautiful are those dark Circles. There are many conditions that can cause dark circles under eyes, and it isn’t necessarily a sign of disease or distress. Some of the potential causes include allergies, lifestyle factors such as stress and chronic alcohol use or smoking, rubbing or scratching at your eyes, sun exposure, or it can simply be caused by heredity, fatigue, or the thinning skin that results from aging. If the dark circles under your eyes are caused by lack of sleep, stress or tiredness, you can get rid of them by simply getting enough sleep. Most of the time, dark circles under eyes caused by lack of sleep are common to students and workaholics who cannot get at least eight hours of sleep at night because of the many things they need to attend to. You can try some home remedies for dark circles under eye treatment. 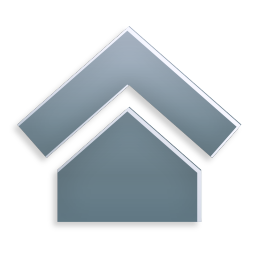 Home remedies are great because they are inexpensive, convenient, and completely nontoxic. One home remedy to try is to slice a cucumber into thick slices, lie down on a bed or couch, and carefully place a slice over each eye, making sure that the slice covers the dark circles that you want to eliminate. Lie down for 10-15 and keep your eyes closed. You can couple this with an at-home clay mask if you want, but it is not necessary. If you do this ritual daily then you will see a reduction in puffiness and a more refreshed look to your skin. 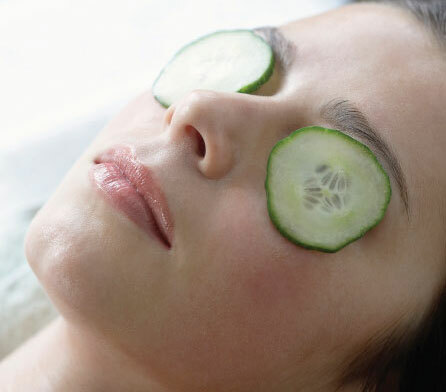 A variation on the cucumber treatment is to use an ice cube wrapped in a cloth that won’t irritate your skin. Like with the cucumber, lie down for 10-15 minutes and do daily. Aside from lack of sleep, dark circles can also be caused by iron deficiency anemia . Iron is what increases red blood cell production and with iron deficiency anemia, your body lacks the blood to distribute to other parts of the body, resulting to a pale appearance with dark circles under eyes. So you can apply tea bag on these dark circles for increased circulation. 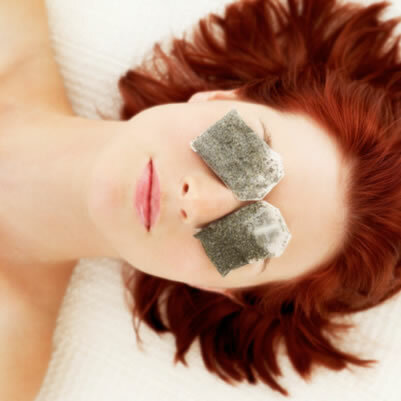 By Simply soaking the tea bag and placing them under your eyes for a few minutes, you can activate “tannin” which is responsible for decreasing not only eye discoloration but also swelling. 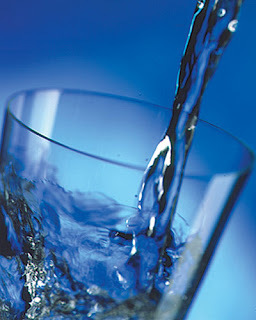 The dark circles under your eyes can also be caused by dehydration or lack of water in the body. Water absolutely cleanses the body but if you don’t drink enough water, you allow toxins to stay inside your body and create negative results to your skin like dark circles under your eyes. If this is the cause of the dark circles under your eyes, you may need to change your lifestyle and start the habit of drinking the right amount of water daily. Alcohol, smoking and drugs are not only dangerous to your health, but are life-threatening habits. These are also the major factors that could make your skin look awful and contribute a lot to acquiring dark circles under your eyes. This is why if you look at alcoholics, chain smokers and drug addicts, their appearance is truly awful. If you want to prevent dark circles from forming under your eyes or if you want to get rid of them now, you must steer clear from these things. 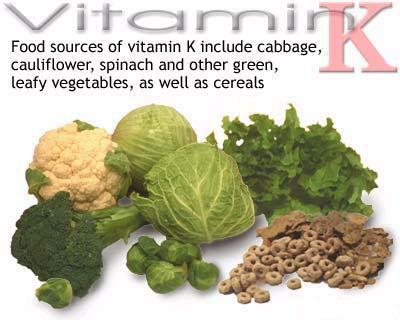 Vitamin K, found in liver, broccoli, brussels sprouts, green leafy vegetables, carrots, spinach and strawberries, helps with blood coagulation and circulation. Since poor circulation can increase the appearance of dark circles, consuming enough K-friendly foods in your diet may lighten the circles under your eyes. Many eye creams also contain vitamin K and vitamin A for this reason. And lastly, be sure that you select a high potency multi-vitamin that includes a daily dose of vitamin K for optimal health and to avoid any deficiencies. If the dark circles under your eyes are caused by an illness, it usually does not go away unless the illness is totally healed and you have regained your good health back. With this, the only way you can get rid of the dark circles especially if you need to go out without looking like a zombie, is to apply makeup on it such as a concealer. However, makeup cannot get rid of dark circles under eyes permanently but only temporarily. Using a good eye cream for dark circles can also do miracles.